The e-commerce industry has transformed the competition when it comes to growth. Today, more and more consumers are moving online as they are now gaining access to levels of ease and transparency far ahead of what long-established retail set-ups can offer. Small businesses can start attracting new customers and grow their revenue by adding new payment methods and benefit from the digital revolution. Furthermore, manufacturers now carry out B2C sales directly, via their own web portals or by utilizing re-sellers. E-commerce has become the need of hour for everyone these days. Meeting customer expectations, fulfillment of orders and keeping ahead of the competition is something that is very important for such firms. 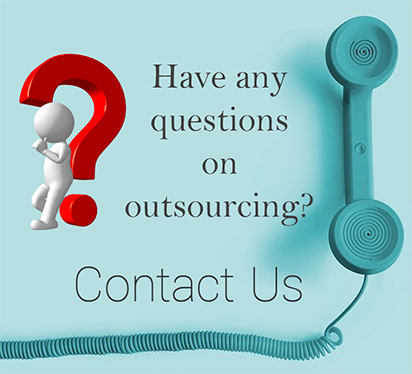 Outsourcing provides scalability, ease of set-up, and saving time are just a few of the solutions that outsourcing provides to e-commerce organization. Accounting calls for a lot of monotonous bookkeeping hours, the important reason why choosing accounting outsourcing for ecommerce firms is such a good idea. Accounting outsourcing companies are likely to give expert and more professional service than in-house accountants. It is the reason that in-house accountants have the security of term different than outsource accounting companies who have a lot of opponents. Hence, in terms of performance, outsource accounting companies are always motivated with the goal to uphold a competitive edge to stay and be popular in the business. Hiring an in-house accountant is expensive. The expenditure includes not only the salary, but other overhead costs like medical insurance, payroll taxes. By outsourcing your accounting you will be able to decrease employee-hiring costs, avoid delays and minimize staff costs related with training and benefits. All the potential accounting details can be accessed regularly from the outsourcing service providers managing the accounting services of the company. Advanced and latest software helps companies look at tailored report that saves a lot of time while making vital financial decision. Outsourcing your accounting allows you to be relieved knowing that your financial records are up to date, and are available for tax purposes. A good company will provide convenient, reliable information to assist you in keeping with changing rules, financial requirements, and technology. You can be confident your books are correct. The nature of e-commerce is dynamic and choosing to focus on their core business while partnering with outsourcing companies to support growth can be a great decision. A good outsourcing approach can support e-commerce organizations in getting the best out of a business expansion. 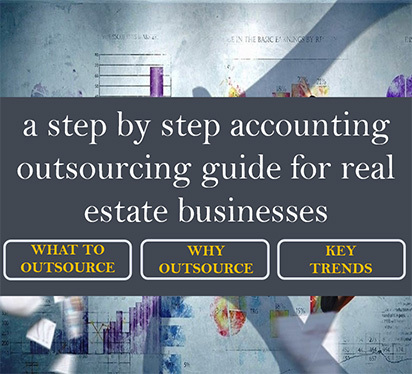 Accounting outsourcing offers easy access to scale and infrastructure, as well as specialized knowledge of accounting, which can permit organizations to create a positive and significant experience.